The Greyhound Race concession game was owned by the Canfields. 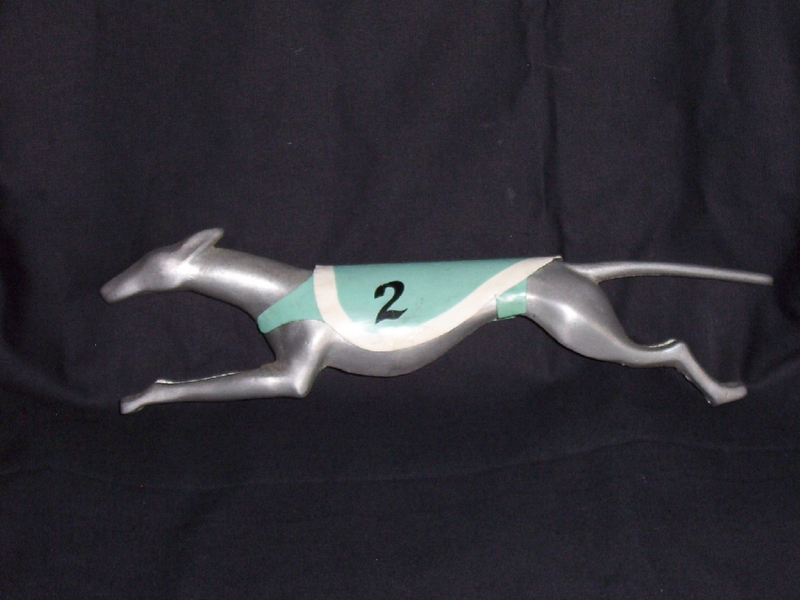 This was one of the greyhounds that used to race against each other for prizes. It was eventually removed and replaced by another game and a ride.